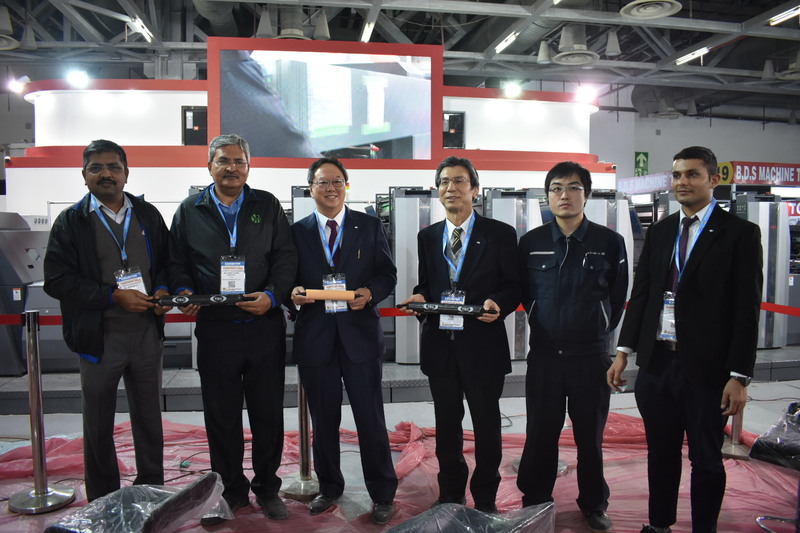 On the eve of the PrintPack India 2019 exhibition, Provin held a press conference where it gave a demo of the two machines – RMGT 920 ST-620 ST-6 plus coater UV press and Miyakoshi Intermittent narrow web offset press MLP-13C 5 color with two flexo units – to be displayed at the event. In addition to the demonstration of the two presses, Provin also highlighted its performance over the years and addition of new products to its business. At the press conference, Provin also announced its joint venture with Techno Roll Japan for manufacturing high quality PU and NBR rollers for all kinds of printing machines in the India market. 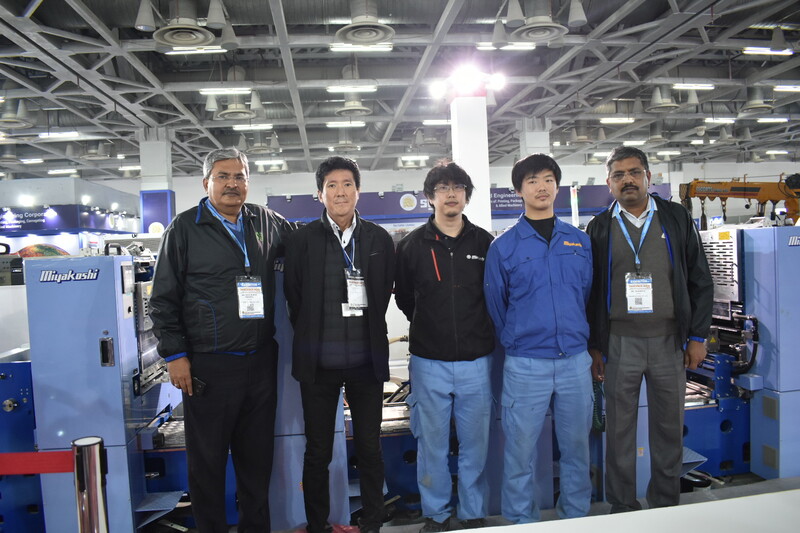 Kaushal said, “ We are setting up a joint venture company with Techno Roll Japan under the name of Techno Roll-Provin India Pvt. Ltd. We expect the new company to be operational by October 2019.” Japan-based Techno Roll was established in 1979 and has five manufacturing units in Japan.